Alpha Epsilon Pi is a global Jewish college fraternity and has over 9,000 members worldwide. The members are very distinguished and alumni hold several key positions through out politics, media and finance. 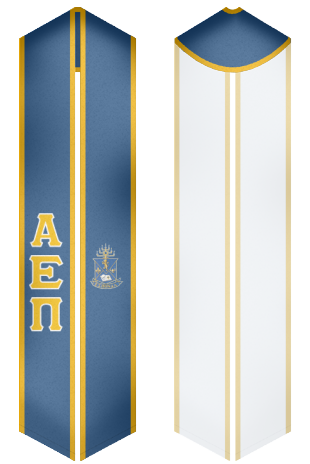 We offer stoles for graduation ceremonies and other fraternity meetings. 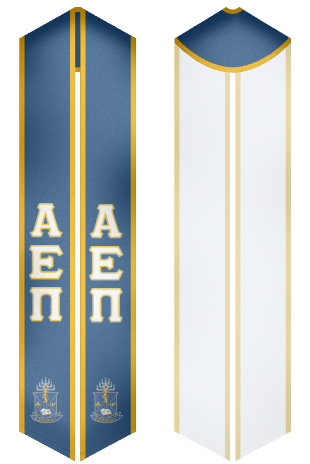 The stoles and sashes are of the highest quality and customers can also design their own sash with our design tools. 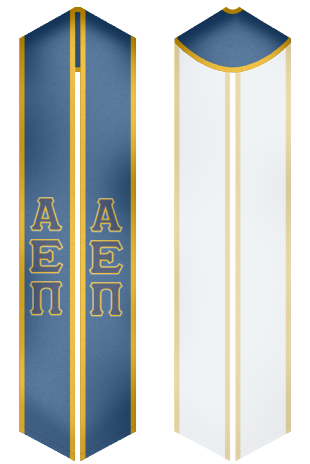 The sash can help you stand out and show people how proud you are of your fraternity, especially when you graduate.